Barnsley East MP Stephanie Peacock and Shadow Minister for Digital, Culture, Media and Sport, Kevin Brennan, were interviewed by students when they visited us. 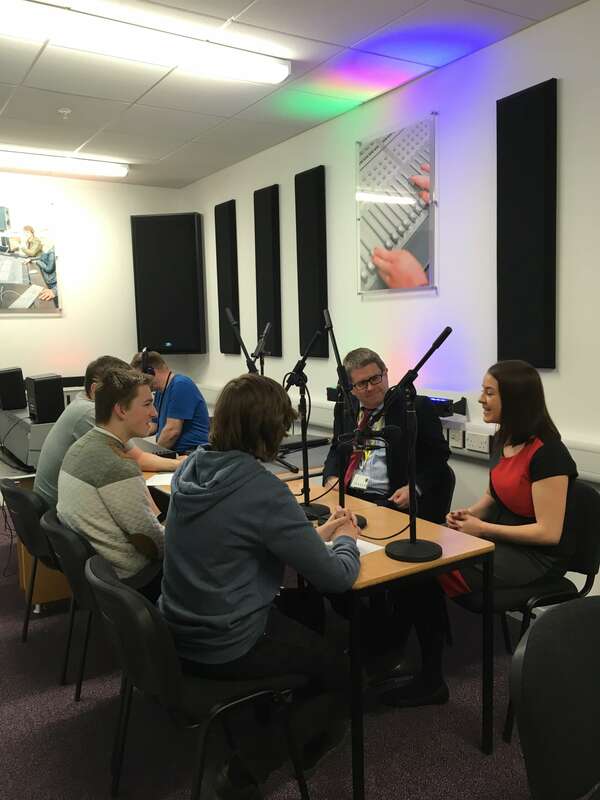 Stephanie and Kevin visited the College to take a tour of the facilities and see our newly opened Job Shop before being interviewed by Level 2 Media students Daniel Jones, Shaun Dunbar and Jack Ellam for the College radio station. The students devised the questions themselves and asked the MPs for their thoughts on Brexit, the current situation with Russia and what their days as MPs are like, as well as discussing the topic of budget cuts for art and music in schools. The students will use the interview as part of a course project. Chris Webb, Principal, added: “We were really pleased to welcome Stephanie and Kevin to College. Kevin last visited us in 2009 when he was Further Education Minister and he did the ground-breaking to officially mark the start of building works on our Old Mill Lane campus. Nine years on it was great to be able to show him the building now and what an amazing facility it is for our students and staff. 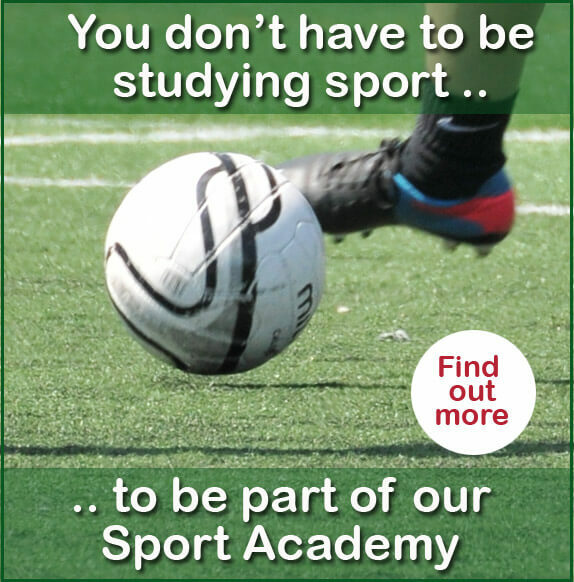 Find out more about our Media courses.